Ana Frankenberg-Garcia is Reader in Translation Studies at the University of Surrey. Her research focuses on applied uses of corpora in writing, lexicography and translation. 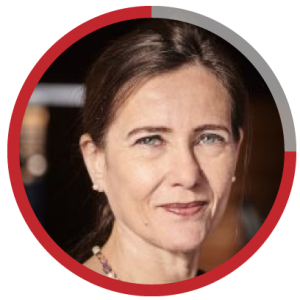 She was principal investigator of the open-access COMPARA parallel corpus of English and Portuguese fiction and chief editor of the Oxford Portuguese Dictionary (2015). Jonathan is a full professor at the School of Computer Science, Bangor University, U.K. 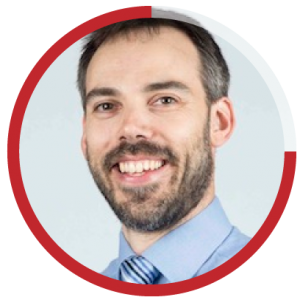 He joined Bangor University in 2007 as a Senior Lecturer and was previously a lecturer and then a Senior Lecturer at the University of Kent. 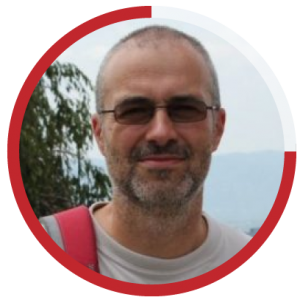 He leads the Visualization, Modelling and Graphics Group (VMG) at Bangor, and his research expertise is in Visual Analytics, Information Visualization, Human Computer Interaction, Exploratory Visualization, Multiple Coordinated Views, Virtual Environments and Haptics. He writes “By displaying the data in several different ways, and allowing the user to highly interact with it, then the user gains a better understanding of their data”. Robert Lew is professor at the Department of Lexicography and Lexicology, which is part of the Faculty of English at Adam Mickiewicz University in Poznań, Poland. His interests centre around dictionary use, and he has been involved in a number of research projects including topics such as access-facilitating devices, definition formats, dictionaries for production, digital dictionary interfaces, and training in dictionary skills. He is the current editor of the International Journal of Lexicography (Oxford University Press). He has also worked as a practical lexicographer for various publishers, including Harper-Collins, Pearson-Longman, and Cambridge University Press. During 2008-2010 he was advisor to Macmillan Dictionaries. Geraint Rees is Research Fellow in Corpus-based Lexicography and Academic Writing at the University of Surrey, UK. He holds a Ph.D. in Translation and Language Sciences at Universitat Pompeu Fabra, Barcelona, Spain as well as Masters Degrees in Education from Universidad de la Sabana, Chía, Colombia, and Theoretical and Applied Linguistics from Universitat Pompeu Fabra, Barcelona, Spain. His research interests include corpus linguistics, lexicology, EAP lexicography, and language testing. 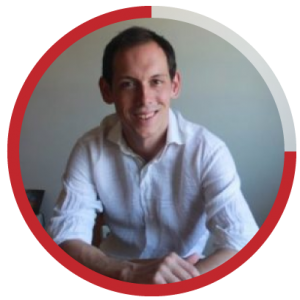 He has taught on academic and general English programmes in Colombia, Vietnam, and Spain. 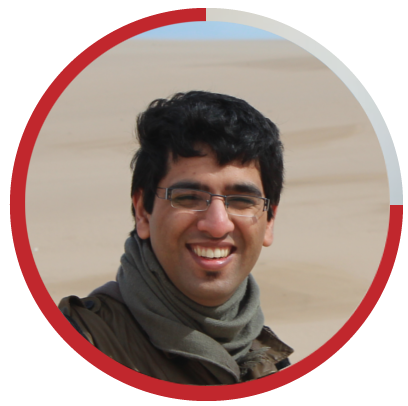 Nirwan Sharma is a Research Officer in Human-Computer Interaction and Visualization at the School of Computer Science, Bangor University, U.K, and a PhD student in Computing Science at the University of Aberdeen, UK. He holds a Masters Degree in Interactive Systems Design from the University of Nottingham, UK and Bachelors of Technology in Computer Science and Engineering from Shri Mata Vaishno Devi University, India. He has research interests in Citizen Science and Human-Computer Interaction. Peter Butcher is a Research Officer in Vizualization at the School of Computer Science and Engineering, Bangor University, UK, and a PhD student in Computer Science at the University of Chester, UK. Peter Holds a Masters and Bachelors in Computer Science from Bangor University, UK. 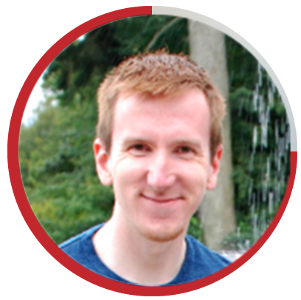 His research interests include Immersive Analytics, Virtual Reality and Information and Text Visualization.